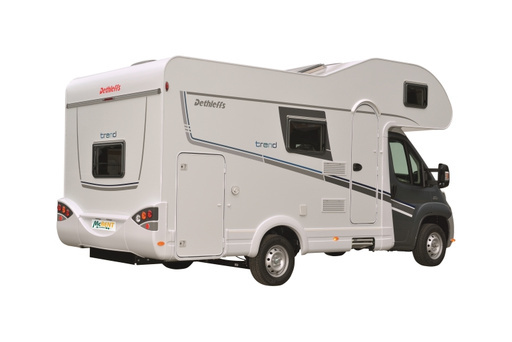 This fantastic vehicle is the perfect unit for a family of up to 5 that is packed full of features and equipment. 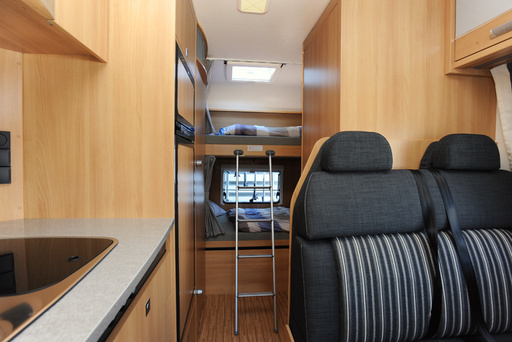 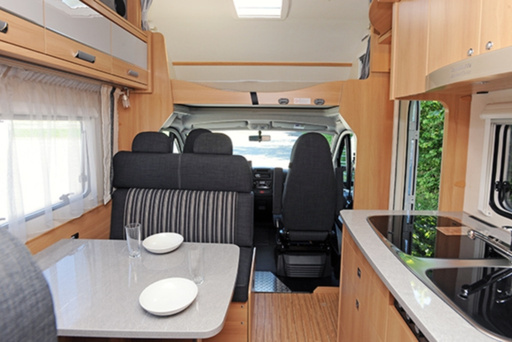 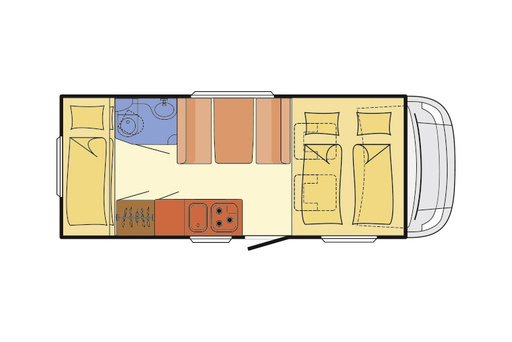 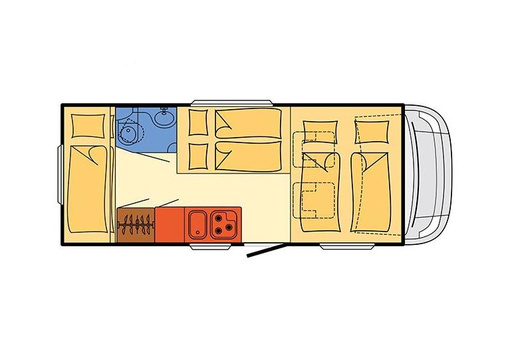 It has a roomy, spacious and modern interior and will be the envy of every other family on the road. 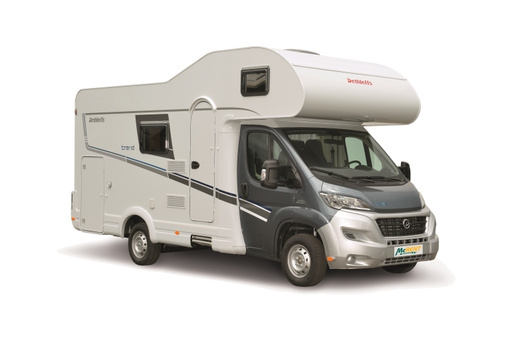 It comes with a fully inclusive package that covers everything you need to get on the road including support on the road through the Fiat mobility program + emergency service, Dethleffs safety package.